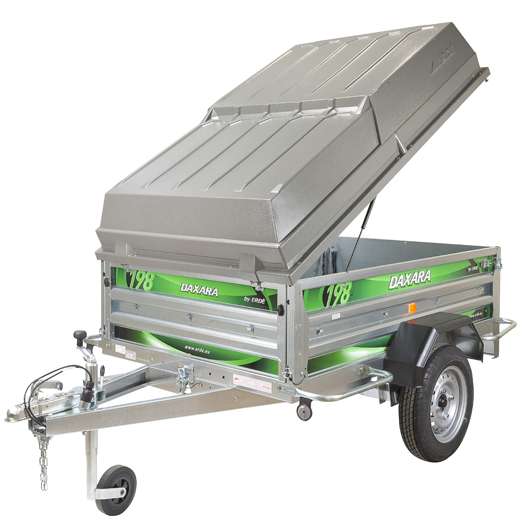 Hammersleys are passionate about offering you a wide range of countryside and outdoor products whilst specialising in trailers. 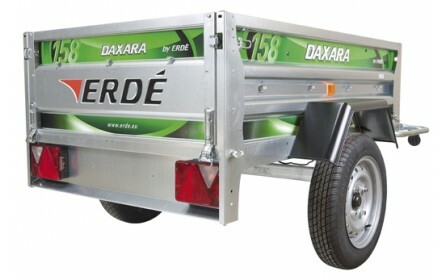 Blueline, Daxara, Erdé, Indespension, Maypole, Motolug, SBS, Tickners Trailers. 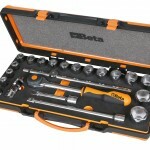 Hammersleys can help you choose the right product whether it is for business or leisure. 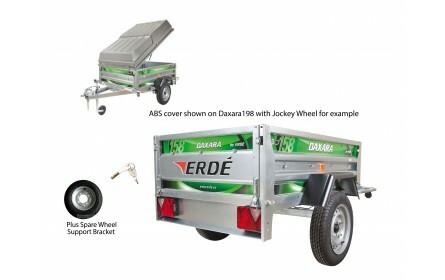 Our wide range of trailers for sale include Horse, Car, Motorcycle, Boat, Camping trailers and much more. You may place your order online or over the phone on 01342 833 733. Please phone if you wish to discuss your requirements. Shop opening hours are Monday to Friday 9am to 5.30pm and Saturday 10pm to 5.30pm, all other times by appointment only. Phone calls and emails are generally answered outside of these hours. In the current financial climate we understand that price is important and therefore we will always beat a competitor's price, as long as we do not lose money on the transaction. 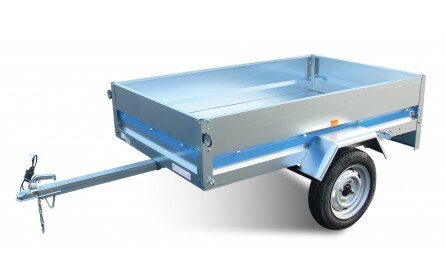 Hammersleys offer trailers for sale all over the UK, although we serve the south east of England and in particular Surrey, Sussex, Kent, Hampshire, Essex and London. 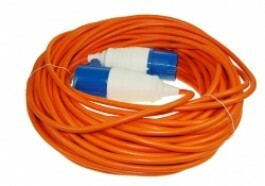 We also have an outlet in Devon and therefore often serve Devon, Dorset, Somerset and Cornwall. As we are only an hour drive from Dover, we are able to supply the European market, whilst foreign exchange rates are attractive. If you live outside of the UK but within the EU and are VAT registered, we will not charge you VAT. 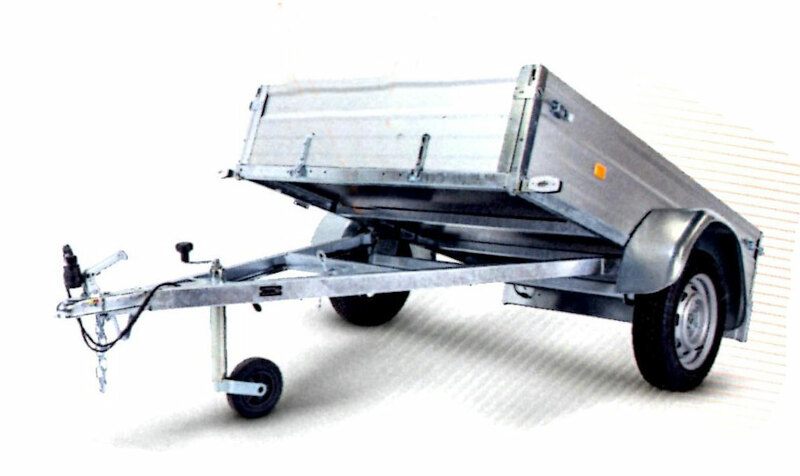 Hammersleys know that you have a wide choice of trailer distributors to choose from and this is why we will make sure that buying a trailer from us is an enjoyable experience. All too often competitors struggle to provide good customer service, which has helped Hammersleys grow our business. Many customers have complimented Hammersleys on the friendly, professional and prompt service that we provide.